Ableton Certified Trainer, Dustin Ragland has been a professional drummer for over 22 years and teaches at the Academy of Contemporary Music at UCO. Take the opportunity to learn one-on-one from this professor. 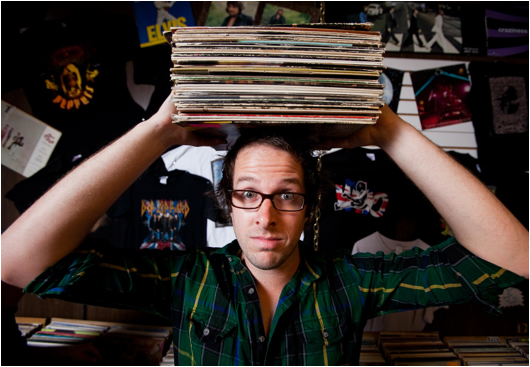 "Growing up as a drummer in the punk/indie scene, I was unexpectedly struck by the vitality and creativity of electronic production, and seek to always bring the various worlds of music I have been a part of together in my musical explorations. I have been a drummer for 22 years, touring for 11 years with songwriter Charlie Hall, and playing with numerous artists across a range of styles. I love creating music onstage and in studio, and have run my own space (Mir Studio) since 2005. I continue to perform as a session and live drummer, as a keyboardist with Beau Jennings + The Tigers, and keep a full studio schedule at Mir with songwriters, bands, and commission projects. I began electronic music production on an MPC2000XL, using it alongside Ableton Live since version 2, and alongside my drum kit. I love finding new ways to combine acoustic instruments and electronic instruments, especially in Max for Live. I write and perform music as Young Weather, which can range from indie rock club gigs to experimental binaural sound performances. I have been a professor of music production at ACM@UCO since 2010, teaching Live, Logic, Pro Tools, studio recording, physics of sound, and music + philosophy. 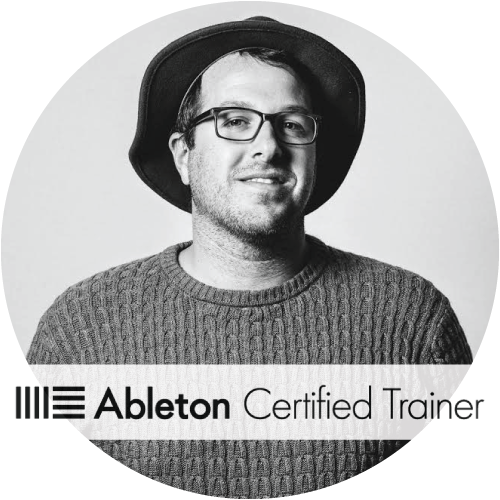 I have been an Ableton Certified Trainer since 2014, and I am Avid 210M certified as well. Book a training session with Dustin now!